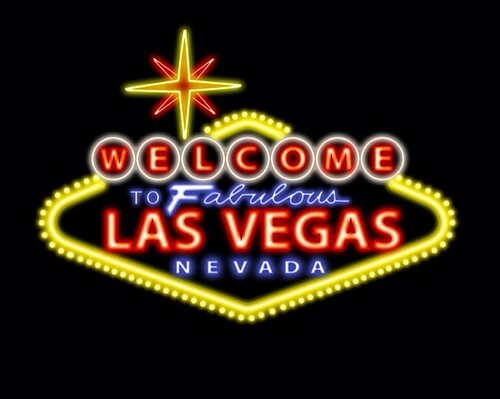 Hi guys in just 3 days I will be off to my favorite vacation destination….Vegas Baby! This trip is more of a family trip, as I will be going for my son’s baseball tournament. Some of my best memories with my friend are of us in Vegas. My dreams are to travel the world, but with 3 kids and little money, Vegas provides me with a little taste of everywhere. I love sight seeing in Vegas, going into all their hotels and seeing all the beautiful architecture and detail that goes along with the theme of each hotel. I want to share my trip with you all, so I will be doing some Vlog-ing and Blog-ing while I’m up there. I will be uploading videos straight to my site. I’ve never Vlog-ed before so I’m really excited about it. The countdown is on!!! Yay!